Knit this ladies accessory scarf using Patons 100% Cotton 4ply. Knit this accessory scarf using Patons Tahiti. Knit this fabulous accessory shawl using Patons Tahiti. Knit this pretty ladies cardigan using Patons 100% Cotton 4ply. Knit this simple ladies top using Patons 100% Cotton DK. Knit this ladies loose fitting cardigan using Patons 100% Cotton DK. 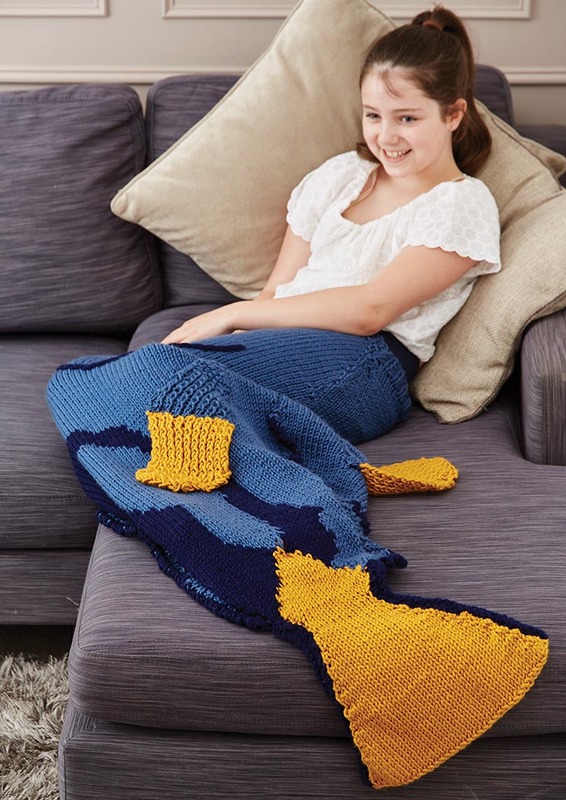 Knit this fab childrens fish tail blanket using Patons Fab DK. 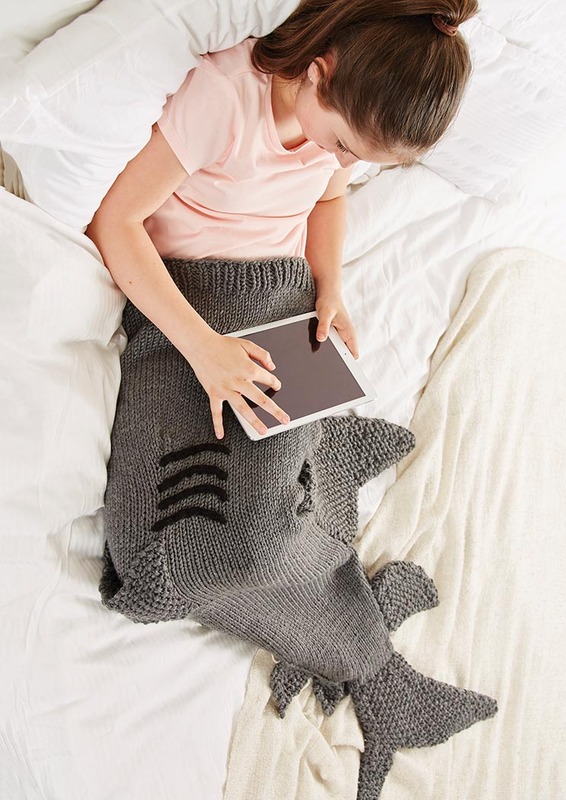 Knit this awesome shark-style fish tail blanket using Patons Fab DK. 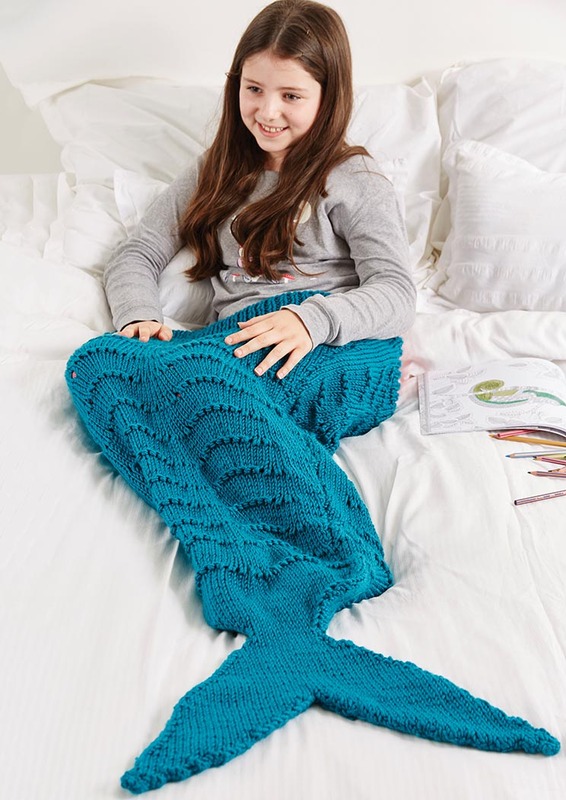 Knit this funky childrens mermaid tail and toy using Patons Fab DK. A sophisticated rib design cushion that will compliment the décor in your home. This simple knit cushion uses a stocking and garter stitch design with rib detail to create a classic accessory for your home. The Regina Poncho is an easy way to stay warm and stylish this winter. A comfy, cosy long cardigan with front pockets and matching belt. 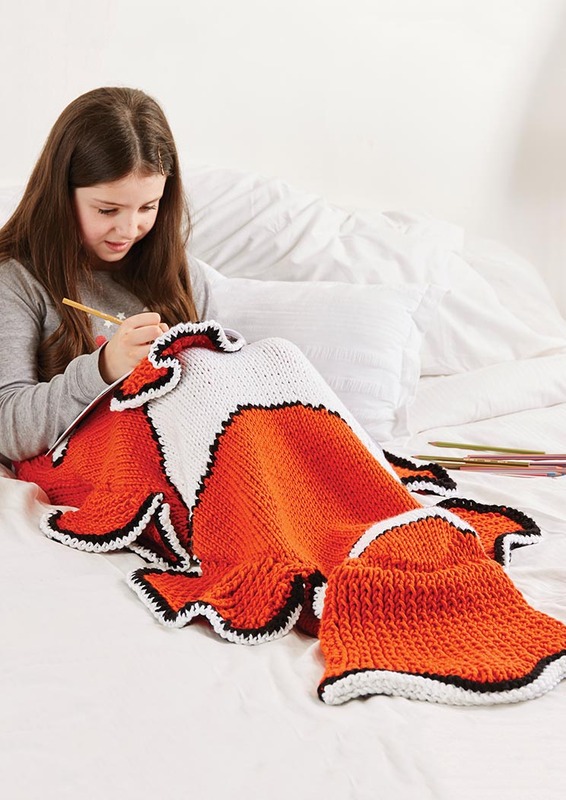 A timeless blanket knit in simple stocking stitch with a ribbed edging. These cute and cosy leggings have an elastic waistband and handy pocket detail. This traditional stranded knitting pattern is made with our bestselling Fab DK yarn available in 30 stunning shades. The Nikki roll-neck sweater features a rib pattern with cable detailing. With a simple design, the Harriet Cardigan is longline and features a handy hood to keep out the cold. Lilly Mitts will keep your hands warm while still allowing you to move your fingers freely. Add an extra touch of style to your winter boots with the Ella Boot Toppers. Evie Boot Toppers have a cute rib edging and button detail creating a classic and versatile boot topper that's perfect for your winter boots. This cushion uses rib and stocking stitch to create an eye catching design in your home. This raglan sleeved jumper with rib detail edging is knit using Alpaca Merino Twist yarn. Choose between a turtle-neck or round-neck design for this stylish men's jumper. Fun crocheted flat toys using our everyday washable Fab DK yarns.